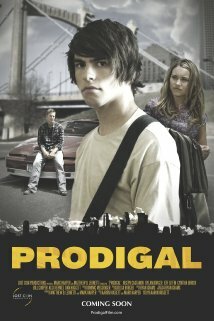 Levi Layton is eighteen years old and tired of his life, and the expectations of being a preacher's son. Despite being very close with his father when he was a kid, Levi and his father, Steve, have grown distant, and Levi finds himself wanting more for his life than their small town can offer. As he dreams of a way out, Levi receives a large inheritance and he, his girlfriend, Abigail, and his best friend, Tyler, discover their chance to get away from it all. Eighteen years old and armed with $100,000, a life of fast cars, raging parties, and new friends is just a midnight escape away.